Home » Australian Author » Authors » Guest Posts » Guest Post: Victoria Lane - Falling For Kidlit, the Second Time Around. 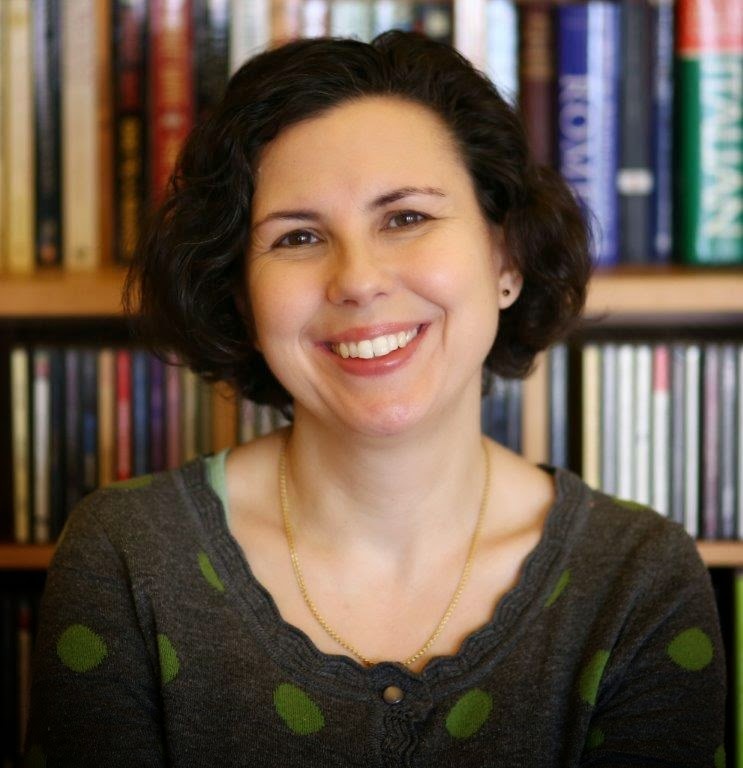 Guest Post: Victoria Lane - Falling For Kidlit, the Second Time Around. I’ve always written for a living. I was lucky enough to have started in journalism more than 25 years ago, when it was a still a viable career path. I’ve written literally thousands of news articles in my time – I’m a wire journalist, which means working in real-time to constant deadlines (a bit like online journalism these days, except news wires have been doing it exceptionally well for more than a century). Wire stories can be as short as two paragraphs or as long as 1,000 words; a feature rarely runs to more than 1,200 or 1,400 words. So how does one transition from journalism to children’s writing? Well, I’m still on that journey and still rock up to my day job. For me, the renewed fascination with children’s literature began when my first daughter was born, nearly 10 years ago. I fell in love with the deceptive simplicity of many new children’s books, which masked an underlying brilliance (think million-seller Peek-a-Who, by Nina Laden), and the comfort of returning to classics from my childhood in the ‘70s, such as The Very Hungry Caterpillar. Living in a small apartment meant visits to the “library” at Borders and the actual borrowing library took precedence over buying books, but it also meant that we rotated through probably a few hundred more than we could have comfortably owned at home. Even as I moved house and moved countries every few years, I had always kept a box of my favourite children’s books, which were left behind in storage. These were mainly Puffin and Piccolo paperbacks, though only a fraction of my original collection survived. I was a huge fan of historical fiction, anything by Rosemary Sutcliff or Penelope Lively, and fantasy series like Susan Cooper’s Over Sea, Under Stone. And that’s where my fascination with kidlit remained for several years after becoming a parent: as a reader. As my first daughter grew, we reached out to the next reading level, and the next; when her little sister arrived, we went back to the baby books and enjoyed them all over again. By now, we were back in Australia and could happily return to our frequent book-buying norms. Then, through a change in family circumstances, I found myself with a little bit of time to spend on my own writing, in addition to the day job and raising two kids. I had several ideas for children’s stories (including one about bubbles, which has never gone anywhere) and knew I needed to learn more about the craft. I took a couple of classes, one on Saturdays and then another at night, and learned heaps about the form and structure of children’s books, character, voice, narrative arc, etc. After about a year of writing, I began submitting, mostly through the slush pile. 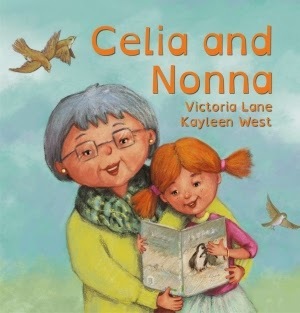 My successful pitch for Celia and Nonna came at a speed-pitching night run by the Australian Society of Authors, where I met my publisher at Ford Street Publishing – but that’s another blog story. I have found a warm, supportive community in the land of children’s lit and am delighted to be able to share the love of great writing, which happens to be for children, with other grown-ups.